We offer a wide range of stairlifts, depending on the size of your home, the shape of your stairs, and your personal needs. These stairlifts are intended to improve your accessibility and make getting upstairs and down stairs easier. 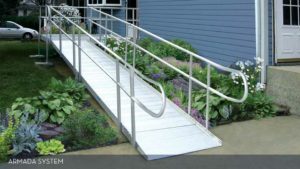 Whether you have recently started using a wheelchair or have a family member who has moved in with you that needs a ramp, we offer a selection of different types and sizes of ramps for your home. 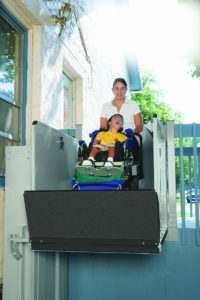 Ramps are available both as a portable solution or as a more permanent ramp system for longer runs. 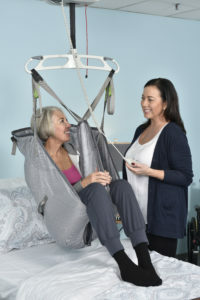 Most commonly seen in hospitals, nursing homes, and home hospital beds, patient lifts help to lift the patient from their bed and make it easier for them to sit up or get around. There may be a time where simply getting into your home is difficult. Which is why we offer a variety of vertical lifts for outside or inside your home. 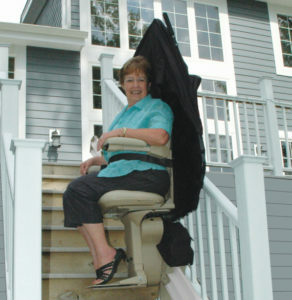 If a new stairlift is not in your budget, we do offer a selection of pre-owned and used lifts. This equipment has been tested to ensure it will work in your home. 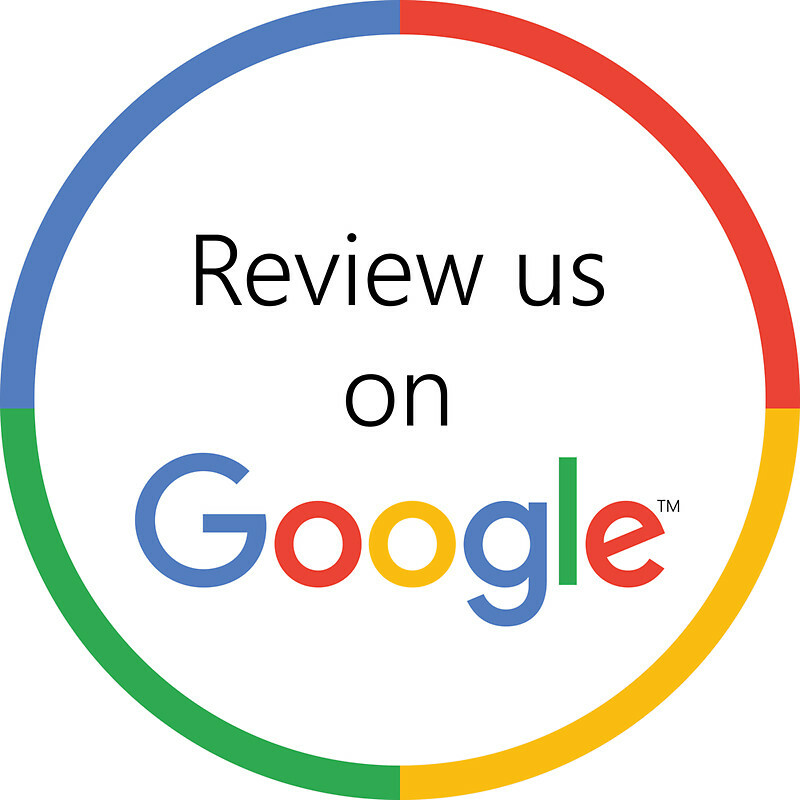 For more info or to request a quote from our caring staff, please reach out to our offices at (215) 942-9263 today! ©2018 All Rights Reserved. Stairway Lift Chairs and Starlifts in PA, NJ, and DE.